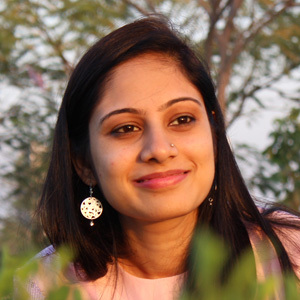 Kadhi recipes are way more popular in western side of India. 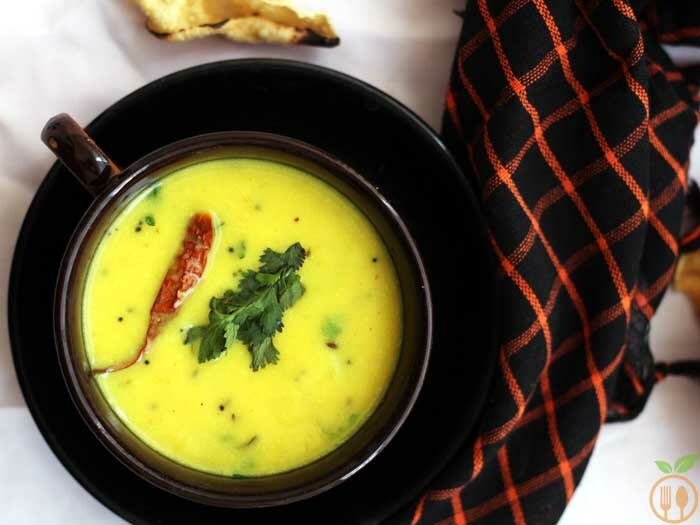 Punjabi kadhi, Gujarati kadhi recipe are most traditional one. Basically kadhi recipes are made from yogurt and gram flour mixture spiced by common Indian spices. 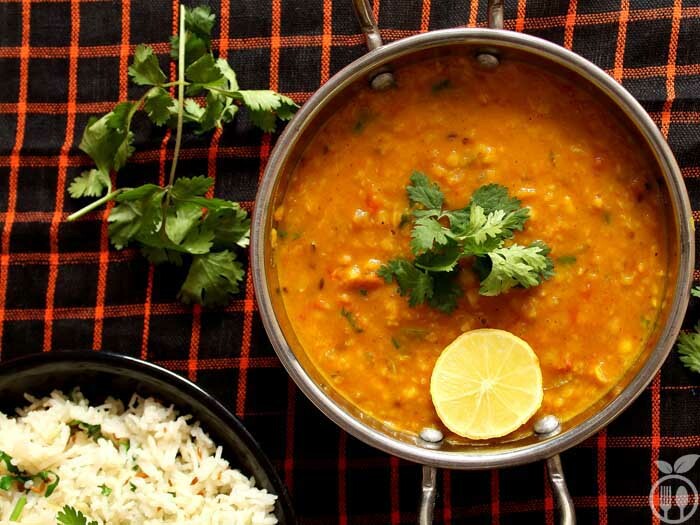 Dal Fry Recipe – Dal Fry or lentil soup is the most popular and most comfort food in Indian Cuisine. Boiled lentils are cooked into onion-tomato tempering and this is super delicious, and adopted by every kitchen in India. Dal fry is originated from North Indian, Punjab. And you can find this in every Indian restaurant of all across the world. 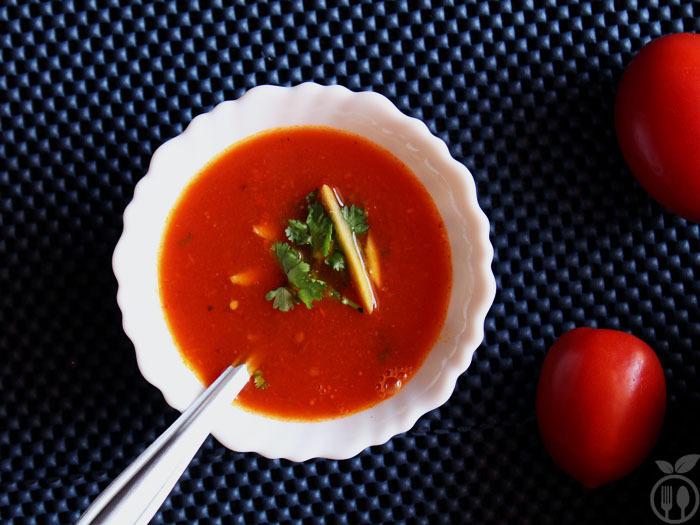 Easy Tomato Soup Recipe with no onion and no garlic – This easiest tomato soup recipe is super tangy and cooked without garlic and onion. It is very simple, without any fancy items, just use ingredients available in your kitchen. Mixed bean soup recipe combined with some vegetables fulfills a perfect, healthy and simple veggie bean soup as one bowl meal. 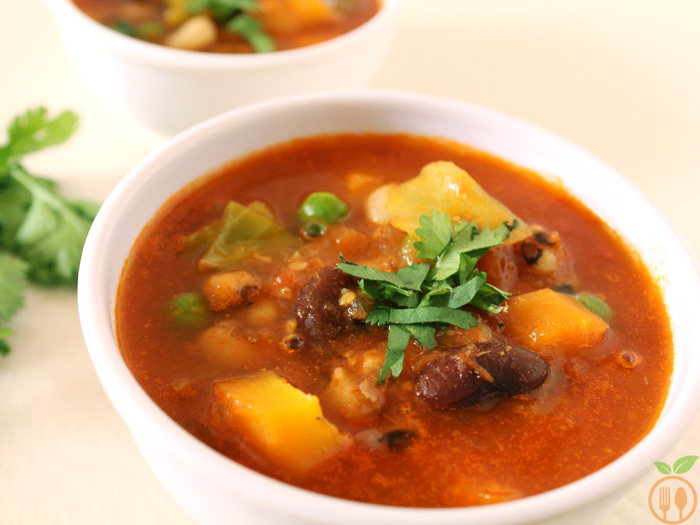 This vegetarian mixed bean soup is the way to eat healthy one pot meal. And this homemade soup is the best fit.